Our alternate new contact number is 033-8158000 . Our original number 033 - 3453441 however still exists and works. 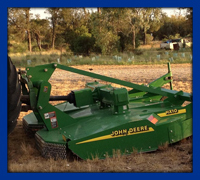 Palmer Agricultural and tractor supplies was founded in 1997 by the current owner, Graeme Palmer and his wife Nikki. 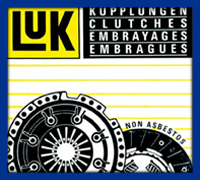 Graeme comes from a mechanical background and is a qualified petrol and diesel mechanic. Graeme spent 6 years living in Swaziland and running a tractor workshop. Graeme worked in the spares department for the Massey and John Deere dealership in Pietermaritzburg before going on his own. 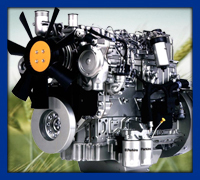 Palmer Agricultural offers a wide range of spare parts for most tractor brands. 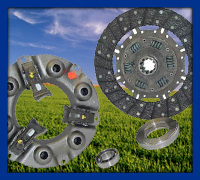 Palmer agricultural also supplies a wide range of implement and slasher parts, and is the Falcon mower agent. 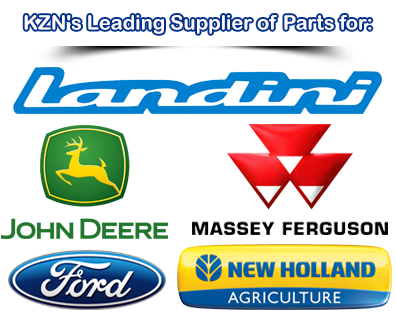 Palmer Agricultural has recently been awarded the Perkins Parts dealership for Kwa-Zulu Natal. Graeme and his spares salesmen, Kevin and Shalen, are always ready to help with any spares request. 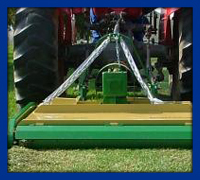 Palmer Agricultural is situated at number 78 Victoria Road in Pietermaritzburg.